Welcome to Episode 7 of the Thin Places Travel Podcast. 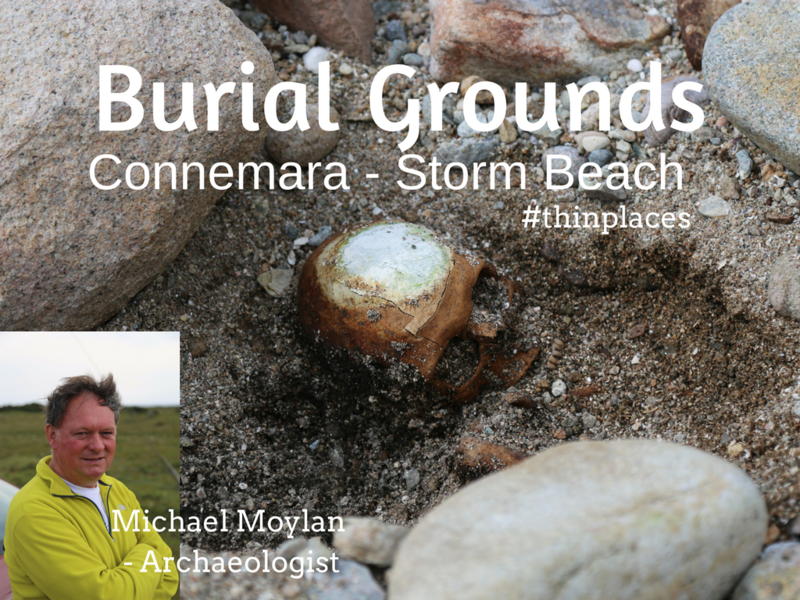 In this episode, we’ll travel to the Aran Islands and talk with Celtic priest and druid, Dara Molloy about Places of Resurrection. 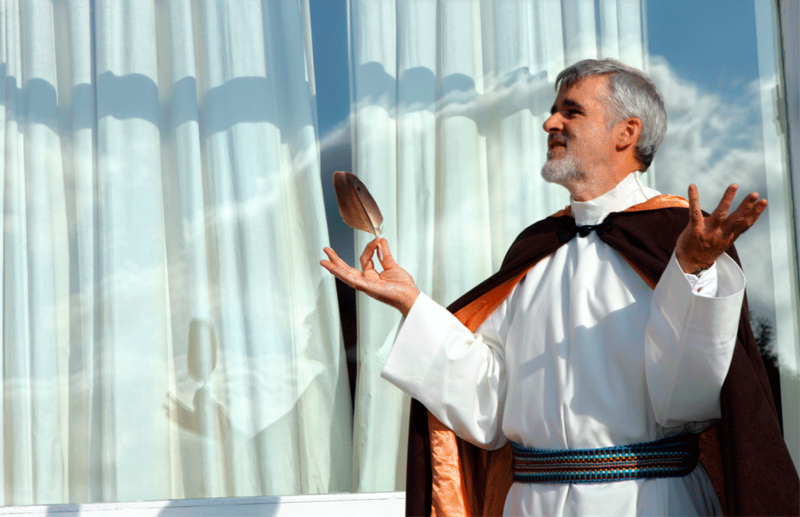 The term Places of Resurrection came from the Celtic monks. 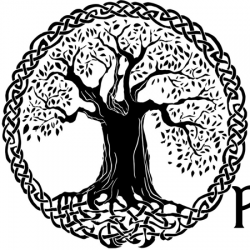 The Celtic monks, I think they were very creative and imaginative in the way that they understood scripture. And particularly I think they were interested in images and parables and stories and metaphors because that’s the approach to spirituality that the Celtic monks have always taken. It’s not logical. It’s not analytical. They never became theologians. They more became poets. Welcome to episode 6 of the Thin Places Travel Podcast. 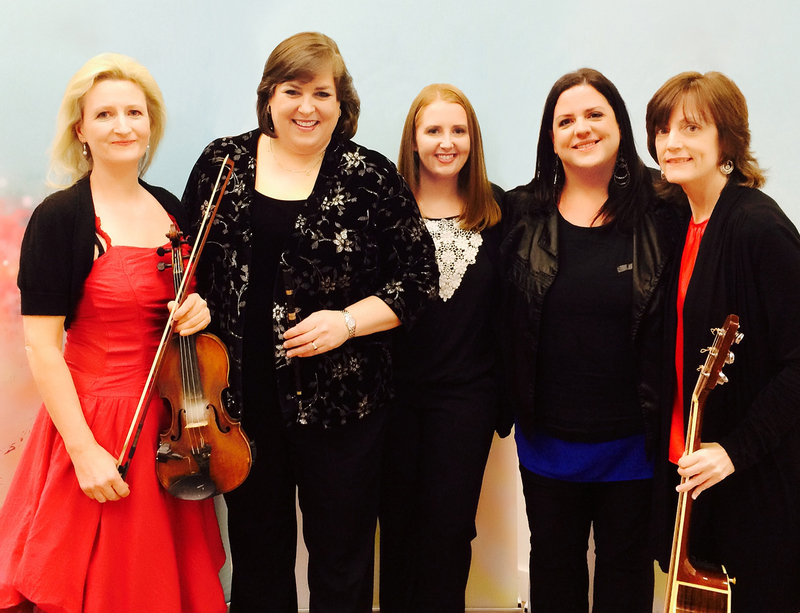 Today we have Irish American musician, Joanie Madden from the band, Cherish the Ladies as a guest. 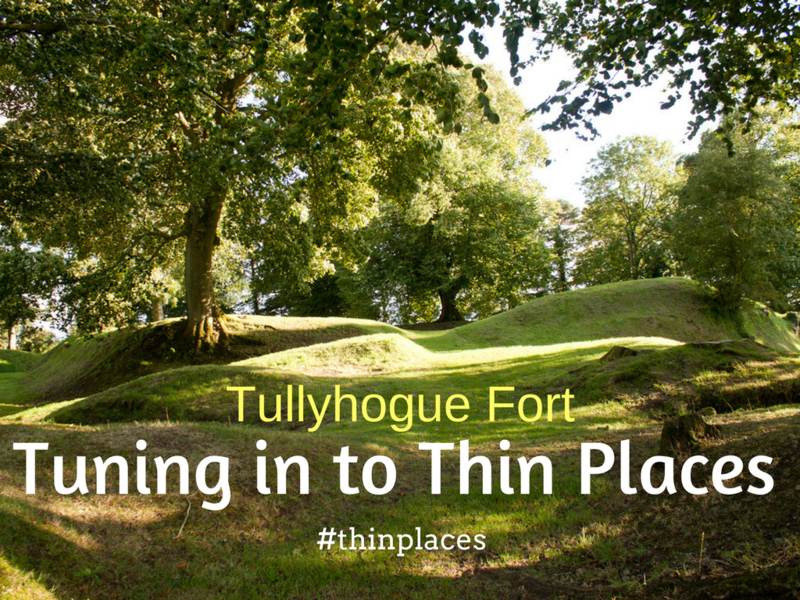 And we’ll be featuring the Irish Workhouse Centre in Portumna, County Galway as a thin places travel destination. In our last episode, we talked about a connection to the landscape fueling a person’s creativity and passion artistic outlets. We discussed the concept that where you are can have an effect on artistic productivity. 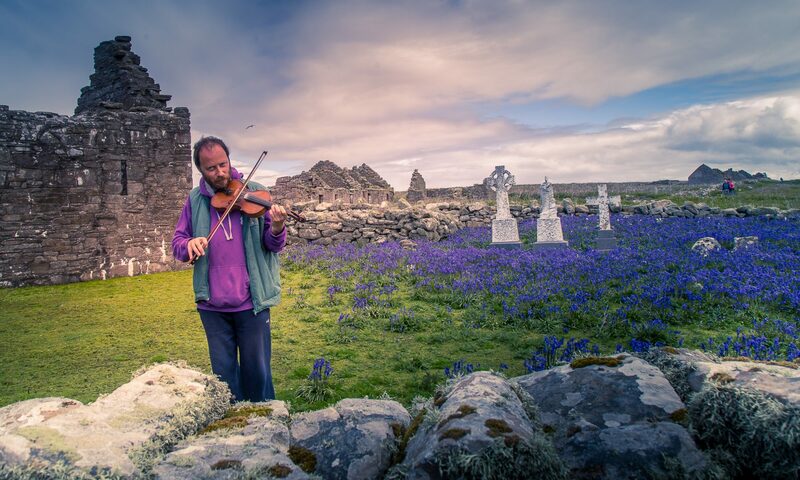 It seems that Ireland is full of artists – performing artists, literary artists, visual artists, musicians. Perhaps there is something in the land that stirs the creative soul. Death is the ultimate connection to the landscape. It seems the ancient people of Western Europe may have articulated this concept in their passage tombs. Sometimes they resemble a womb … with the earth as the mother. Thin places are places where we mark beginning and ends. These are sacred times. Fitting to be remembered and memorialized in sacred spaces. 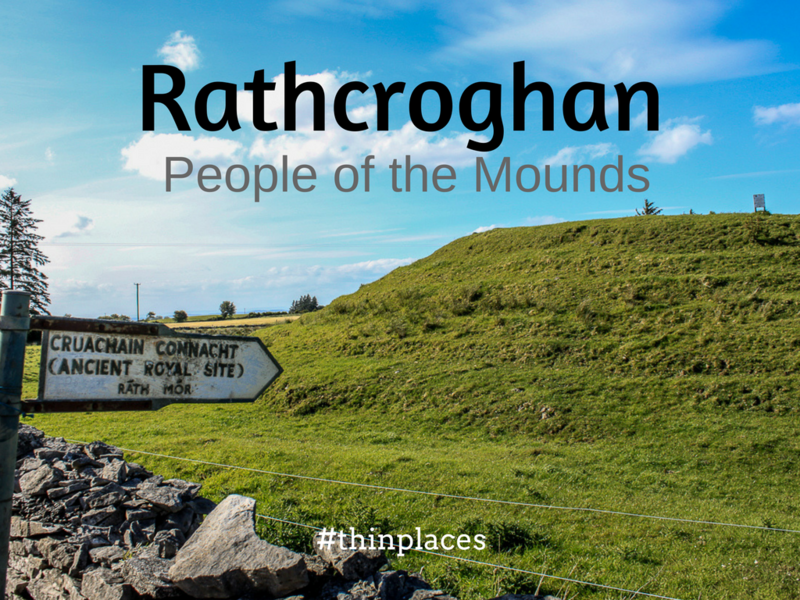 Rathcroghan is a complex of 240 archaeological sites that includes 60 national monuments that are spread out in a tract of land that is about 4 square miles. The sites range from Neolithic (5-7000 BC) to Medieval periods 5th – 15th centuries). On the site, there are burial mounds, ring forts, enclosures, linear earthworks (roads / trails) and very special cave. Rathcroghan is located near the village of Tulsk in County Roscommon. It’s known to be a royal site – the ancient capital of the province of Connaught. In this podcast, we’re going to talk about the energetic pull of the earth and how people have felt that pull over the ages. If there’s one phrase I hear repeatedly from people who read my posts or come on our tours it’s that they have “felt a pull or a draw” to a particular place. Ireland is frequently mentioned. 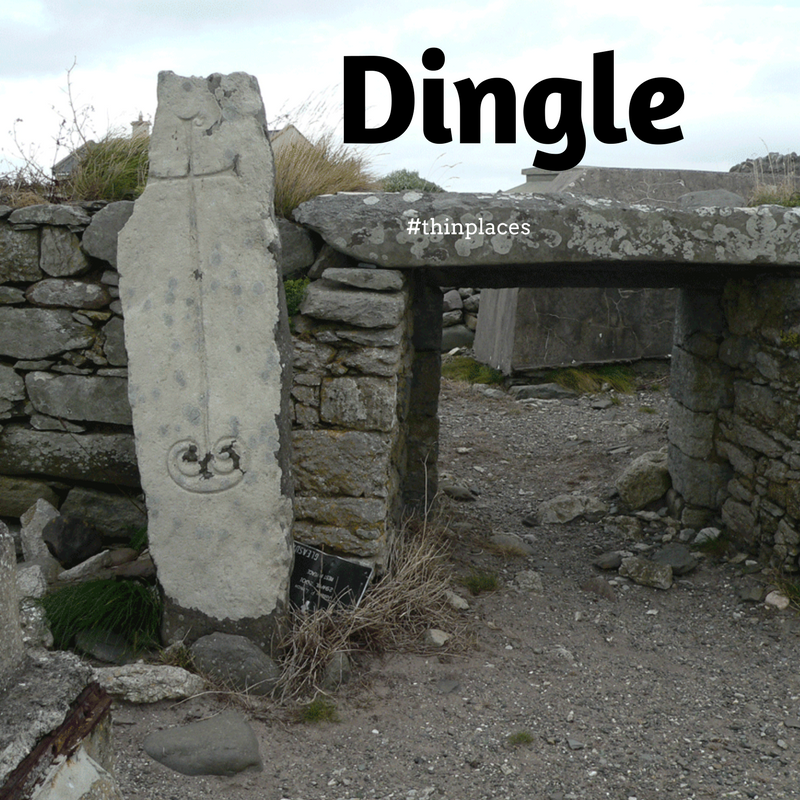 In Episode #1 Mindie Burgoyne discusses the definition of “thin places” and explains why travel to Ireland is so often associated with mystical and spiritual travel. The guest for this episode is Ruth O’Hagan, from County Clare, Ireland. 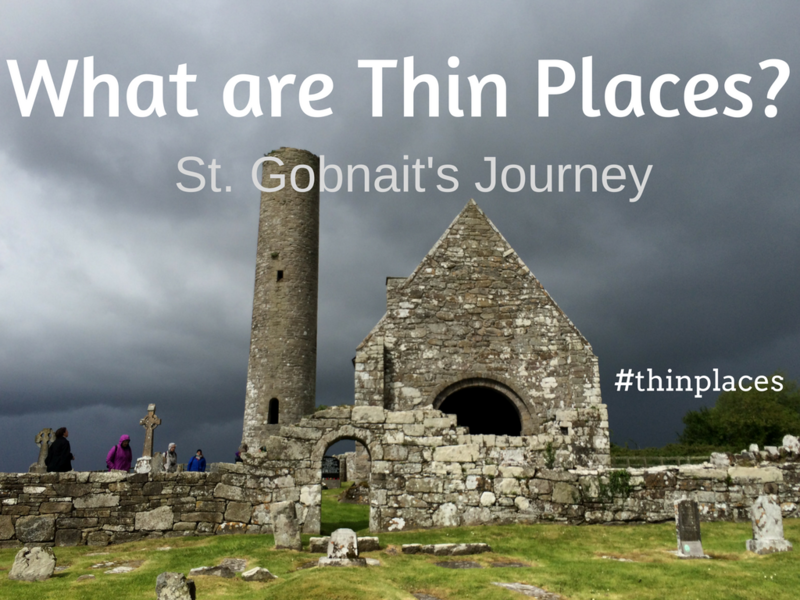 What are thin places? places where the veil between this world and the otherworld is thin. Are places made thin by us or are they inherently thin? How do identify a thin place? What caused the ancients to choose certain places that still vibrate today?